We’re going LIVE! 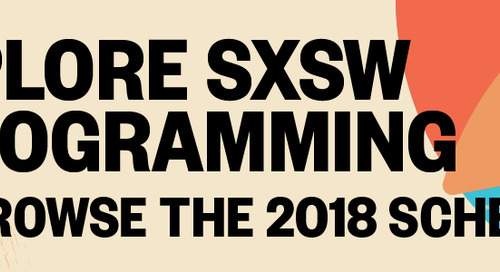 Tune in each day of SXSW 2018 to see Keynote presentations, exclusive interviews with SXSW Conference speakers, star-studded red carpet coverage of SXSW Film Festival premieres, live performances from SXSW Music Festival Showcasing Artists, and more. Keep an eye on our live streaming coverage at sxsw.com/live to experience a bit of SXSW magic from all around downtown Austin. Last year, millions of people from all over the world tuned into our SXSW Live Studio for conversations with Senator Cory Booker, engineer and astronaut Buzz Aldrin, renowned filmmaker Jill Soloway, legendary musician Nile Rodgers, and many more. Join us again in the SXSW Live Studio for exclusive interviews with dozens of SXSW Conference Speakers conducted by our returning host Douglas Caballero. During SXSW 2018, hear from Mayor of London and 2018 SXSW Keynote Sadiq Khan; The Daily Show‘s Roy Wood Jr. and producers Jocelyn Conn and Ramin Hedayati; designer and technologist John Maeda, and more – view full streaming schedule below. We’ll also be stepping out of the studio with our host Nathalie Holmes to bring you red carpet coverage from SXSW Film Festival screenings and premieres from the legendary Paramount Theatre. Plus, check out live performances from some of the most buzz-worthy bands showcasing at the SXSW Music Festival. New for this year, our host will also walk us through innovative activations for a glimpse at some of the latest tech. Stay tuned for the full schedule of showcases and red carpet coverage coming soon. 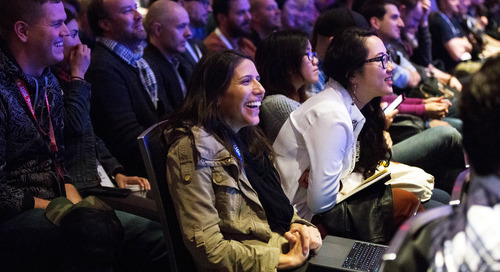 Be sure to bookmark the SXSW Live page to catch all the action. 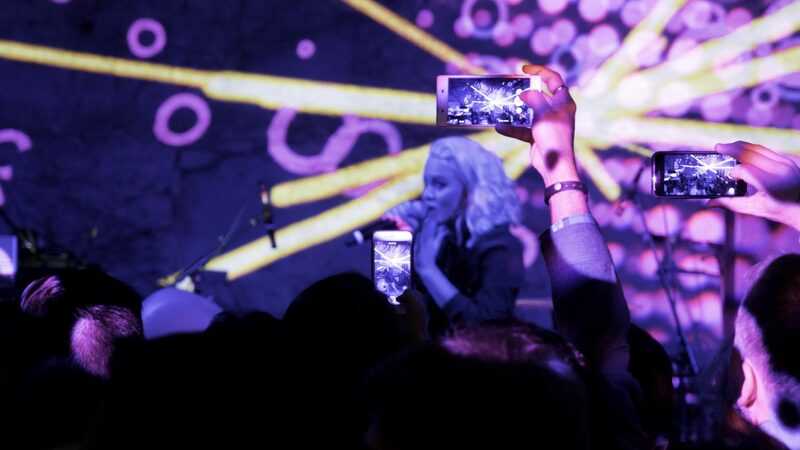 Check out the 2018 SXSW Live Schedule below. All videos will also be available after the live stream on the SXSW Facebook page. All subject to change – check back often for the latest updates. The post 2018 SXSW Live Streaming Schedule: Watch Exclusive Studio Interviews, Keynotes, Red Carpets and More Live from SXSW appeared first on SXSW.